My kids are all fans of different Nickelodeon shows. My daughters favorites are Paw Patrol and Shimmer and Shine. 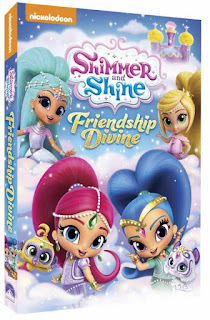 Friendship Divine has been one of her favorite DVD'S of Shimmer and Shine so far. She is a girly girl so she loves all the sparkles and the pink. 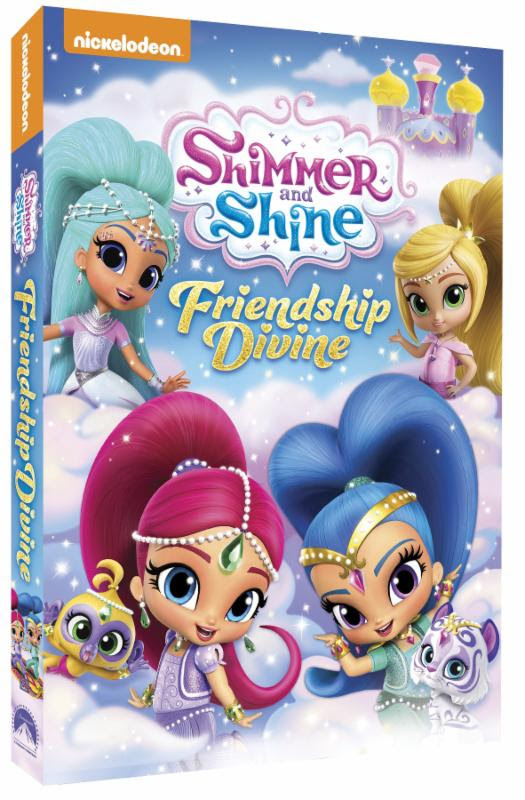 Shimmer and Shine Friendship Divine would be the perfect Valentine's Day gift or Easter Basket stuffer.